Dragons have disappeared from Artania. A shadowy threat looms over the realm. 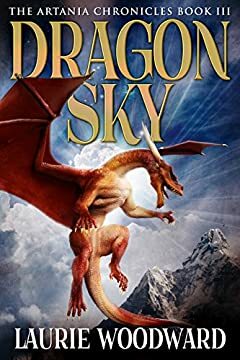 Alex, Bartholomew and Gwen return to Artania, to help bring the elusive dragons back to the sky. With battles in the skies, dangerous outlaws and enchanted scrolls, the three teens will need to find strength they never knew they had. But can they prevail against an overwhelming enemy... or will all of Artania turn to dust?